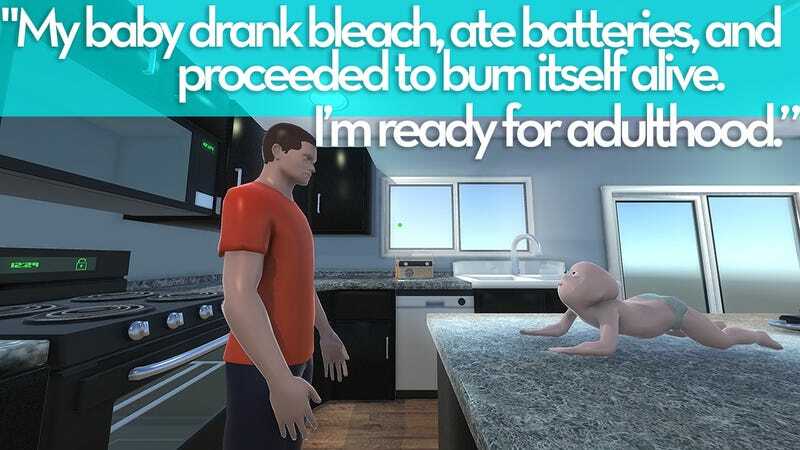 Steam has some pretty hilarious things to say about its baby-killing game. Who would have thought? You can check out more Steam reviews for Who’s Your Daddy here, or read our ongoing “As Told By Steam Reviews” feature here.